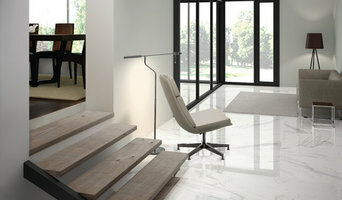 Importer and distributor of marble, granite, travertine, limestone, onyx, glass, porcelain tile, and slabs. 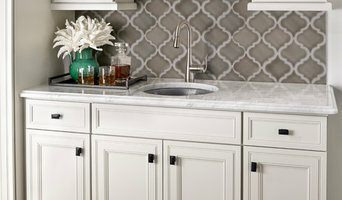 We carry an extensive selection of marble tiles, slabs and decorative wall tile. 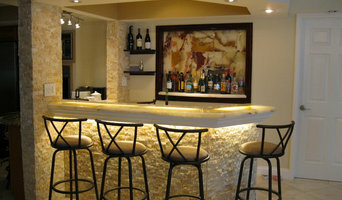 Our experienced designers can assist you with your marble and natural stone projects. Some of the most unique tiles available. This contemporary showroom showcases a multitude of styles, featuring American tile artisans with influences from around the world. A gallery that will impress the discriminating buyer. 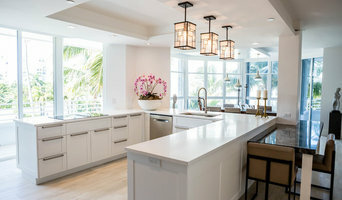 We started this company in 2002, our mission is to provide the best service and quality we can so the homeowners are happy with the final result, we are pretty much the last people who go and work in the house so our job has to be perfect, we are a family business a small company that provides the best service a big company can give. 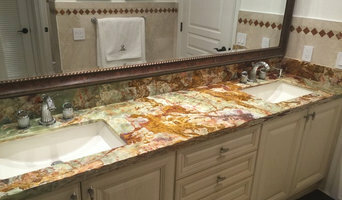 Fabrication and installation of countertops for bathroom, kitchens, and bbq, we work with granite, quartz, marble, porcelain, and Corian.